“Art in Bloom” presented by IberiaBank benefited NOMA’s educational exhibitions. 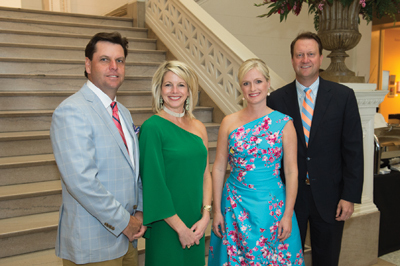 Nearly 900 attended the “Art in Bloom Patron and Preview Parties" presented by IberiaBank, which took place at the New Orleans Museum of Art. Quincy Crawford of the NOMA Volunteer Committee and Sarah Feirn of the Garden Study Club of New Orleans served as Event Chairs. The Patron Party featured passed hors d’oeuvres from Galatoire’s and champagne, accompanied by music performed by Joel Simon and the Trinity Honor Choir. The Preview Party followed with cuisine and libations from more than 30 New Orleans restaurants. There was also a silent auction, featuring a one-of-a-kind oil painting by Hunt Slonem, which was included on the cover of the event invitation. “Art in Bloom” featured more than 100 exhibitors of spectacular floral designs, placed throughout the museum to complement works on view. Exhibitor categories included: Movers and Shakers, Professional Florists, Tablescapes and Young Artists. 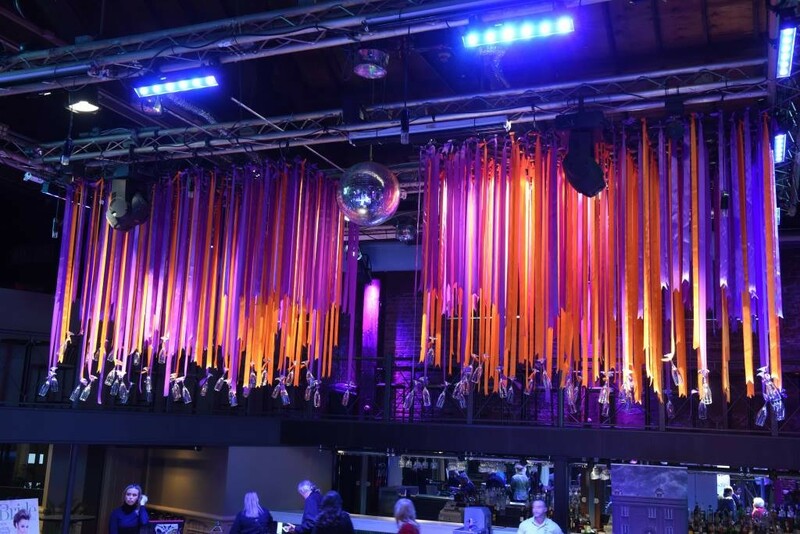 Guests at the Preview Party experienced an exclusive first look at these exquisite displays. At “Art in Bloom,” guest speakers included Former White House Chief Florist and author Laura Dowling and garden and floral designer and author James Farmer.